After graduating New York’s Fashion Institute of Technology, Ms. Gold worked in a variety of jobs, everything from a toy inventor to a jewelry designer, before launching her own line of clever leather handbags, called Teeze Accessories & Stuff Inc., in 2002, which were sold world-wide. 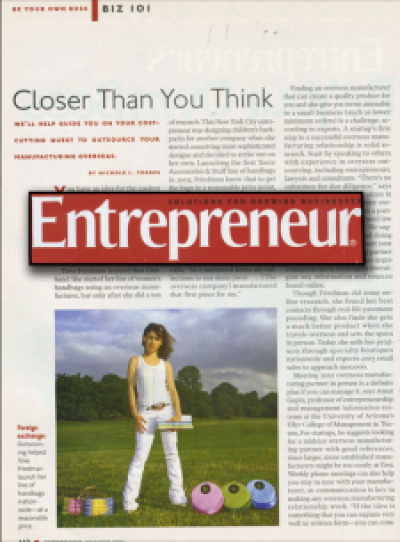 Check it out- she even made it into Entrepreneur Magazine! In 2006, after meeting her future husband Elie, Tova decided to close Teeze and focus on her personal life. 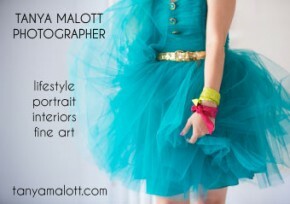 She got a ‘real’ job as an art director at a fashion and accessory company and got married. 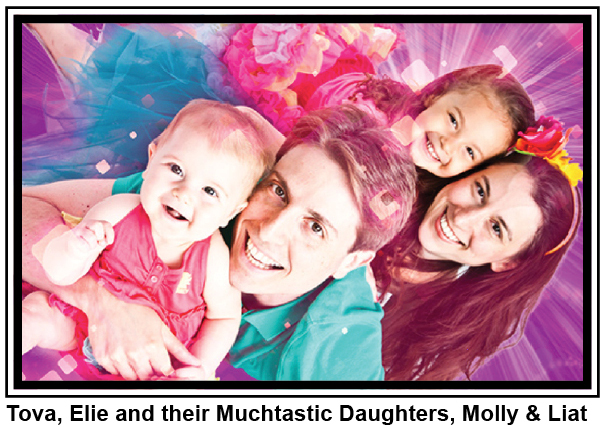 They bought a home in the suburbs and had a daughter. It was after the loss of her second pregnancy, of her identical twin girls, forever nicknamed Sunshine & Daisy, that Tova realized she’d been missing herself. Missing her unique, creative spirit. Missing her internal sparkle. Missing her Muchness. www.FindingMyMuchness.com is her journey to getting it back. And she’s taking all the 30 Day Challengers, and their followers, and YOU, along for the ride!!! Get ready to get IN TOUCH WITH THE MUCH!! !